in the St. John Valley. 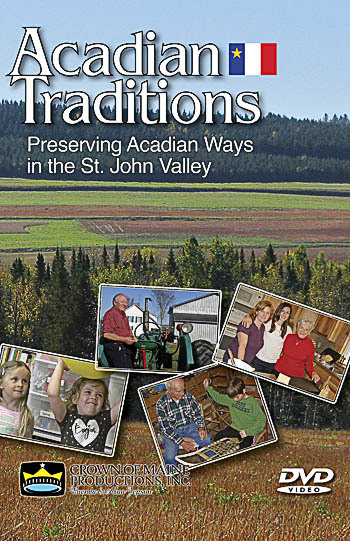 Preserving Acadian Ways in the St. John Valley, Our New Release! 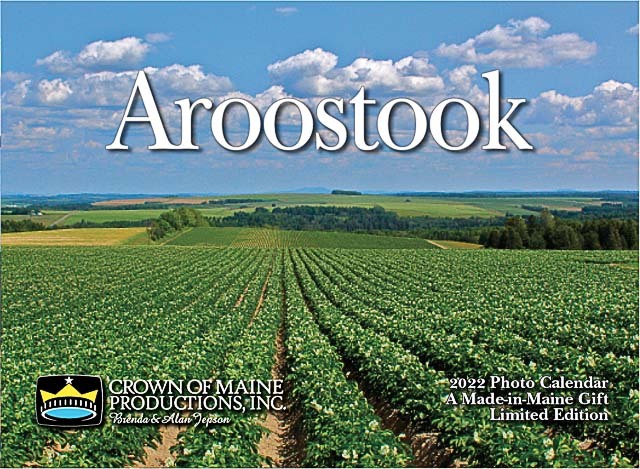 Acadian Traditions is an hour-long film exploring how Acadian ways have survived in the St. John Valley of Northern Maine into the 21st Century. Brought to The Valley by their ancestors, who came here as refugees in 1785, these early Acadian practices have been remarkably preserved. Some traditions were taught to the Acadians by the Native Americans in Nova Scotia, and some can be traced back to France. 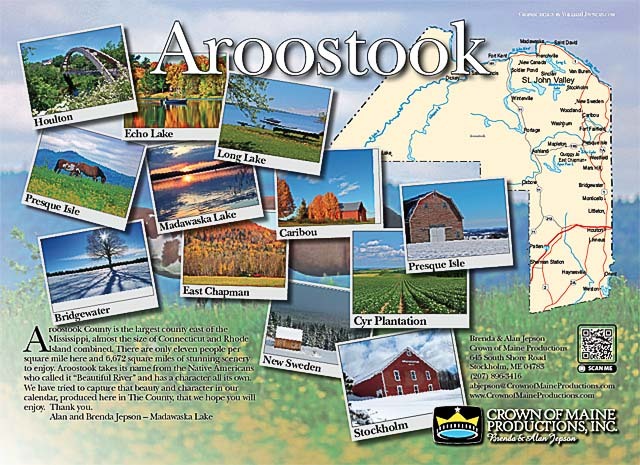 Other customs were born out of settling in a harsh, North American climate and having to rely on community connections to survive. See how the Acadian descendants tap the trees to make maple syrup off the grid, watch them make snowshoes – the only mode of travel in winter years ago; view the way pre-school children are taught French through songs and games, and see how buckwheat is harvested and turned into ployes. These and many other Acadian customs are featured. They are filmed in the beautiful St. John Valley with its forests, fields and slow flowing river. 06.07.18 13:11 Design and hosting by WilliamLDuncan.com ©2017. Content ©2017 Crown of Maine Productions, Inc.